Hose Inside Diameter: 0.220 in. Hose Outside Diameter: 0.440 in. 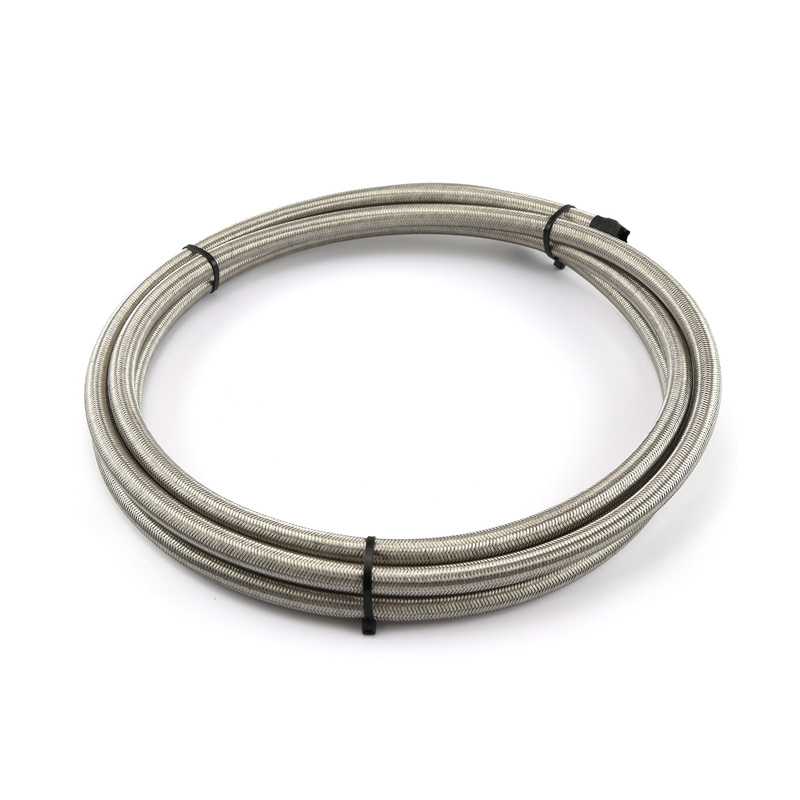 Procomp Electronics braided hoses feature a partial stainless steel reinforcement within the inner braid. On the outside we've added a heavy-duty, protective, full stainless steel braid, making it exceptionally lightweight, flexible, and durable. Application: fuel, lube, alcohol, coolant and air for automobiles or marine engines. Copyright © 2003 – 2019 AT Racing World. All rights reserved.